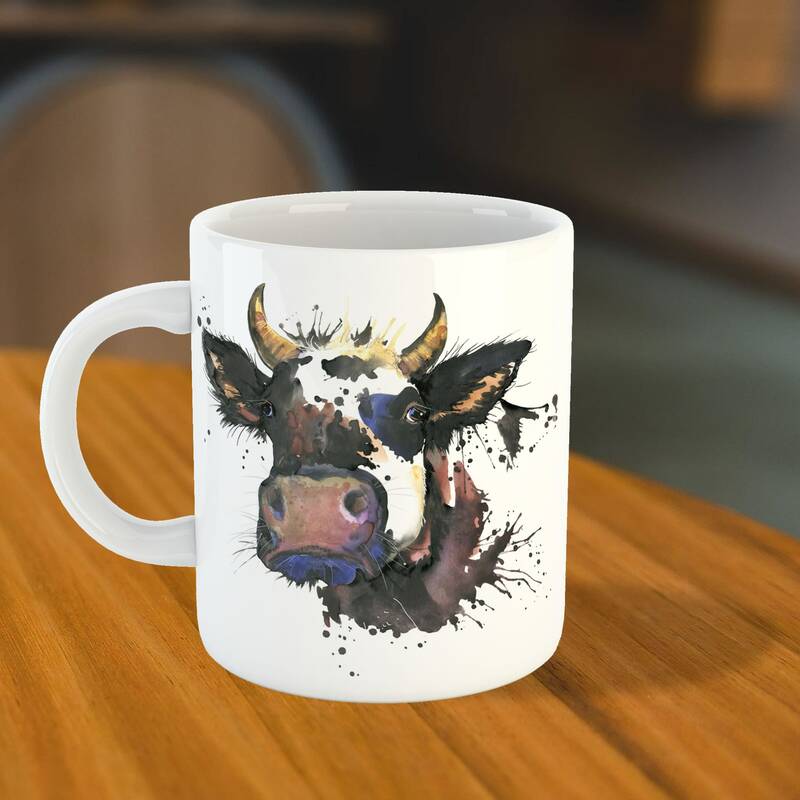 Our ceramic mug featuring a fabulous watercolour cow painting is sure to impress your visitors. 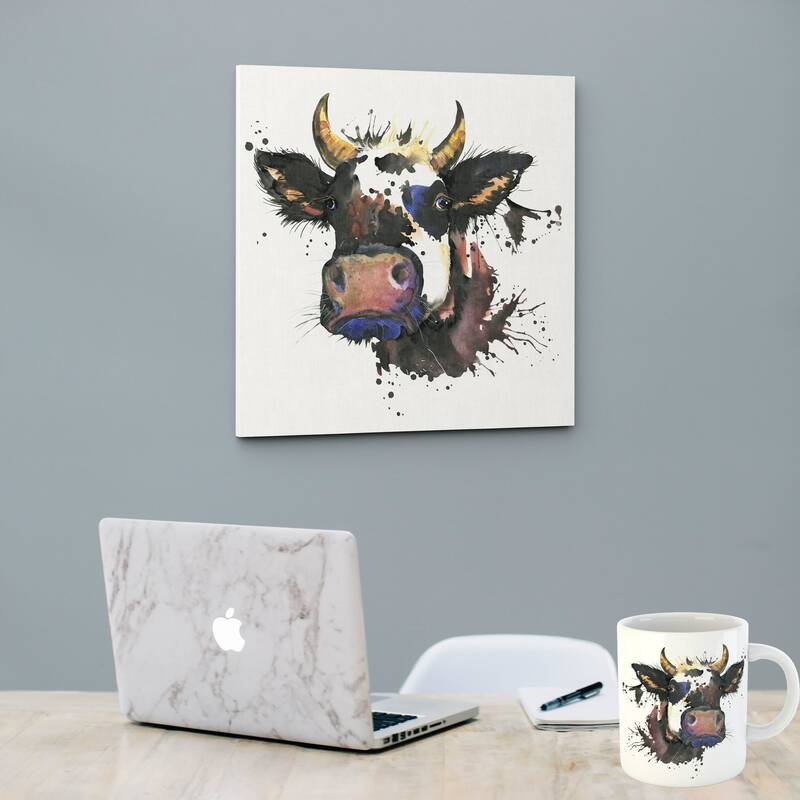 The cow mugs are perfect to pair with our matching placemats and coasters for an afternoon coffee or tea break. 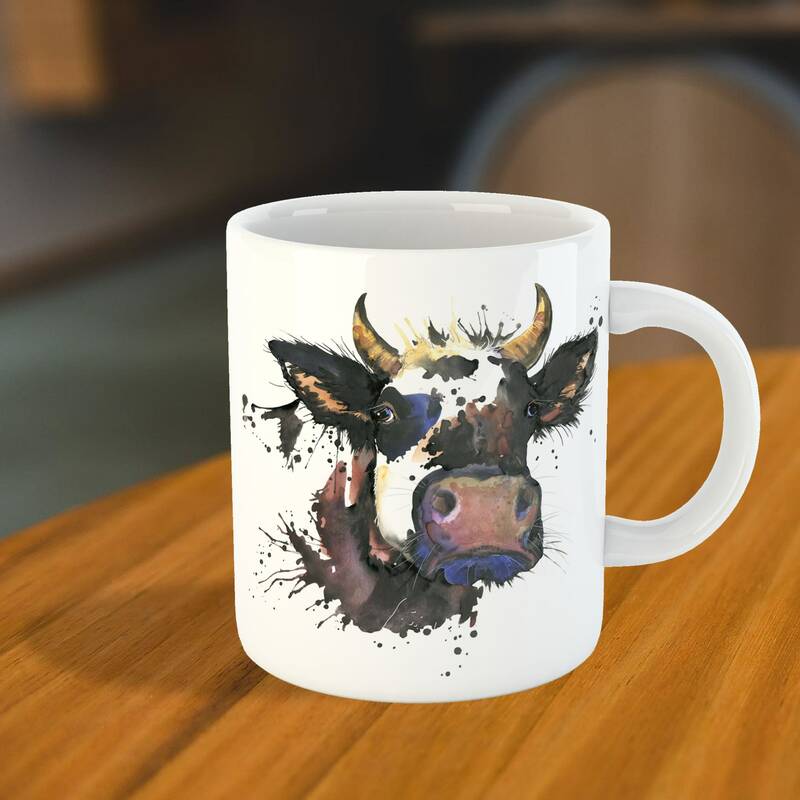 Cow printed on both sides of mug.